The superstar pals’ chemistry shines over Caribbean flavors. 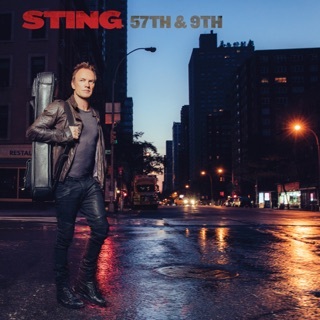 Sting returns to his roots with reggae grooves and infectious beats with the sounds and stylings of Shaggy. 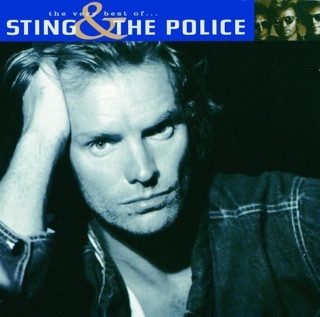 The first two singles bring one back to the earliest days of Sting’s time with The Police, and we can’t wait for more. 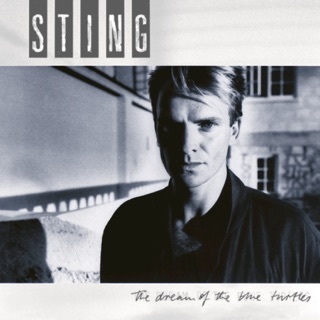 The first single, “Don’t Make Me Wait,” is sultry and rhythmic and features the smooth vocals you expect from Sting. 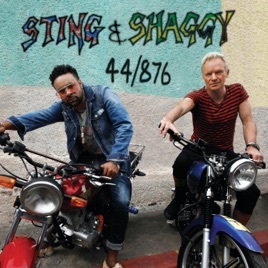 Shaggy is a nice departure with his equally infectious reggae rapping style that makes one long for an island setting complete with waves, blue skies, and a cold tropical drink in hand. 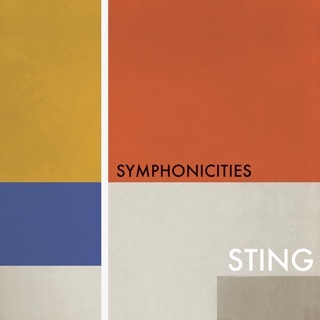 i feel bad slamming on this and i'm so much at a major disadvantage, being a professional musician and understanding the craft working in the industry...so much is fundamentally wrong with this album. 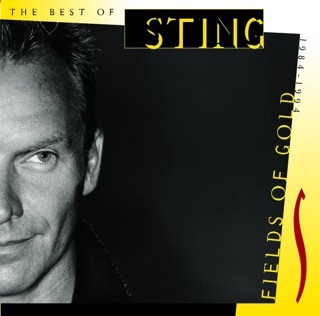 For starters sounds like Sting's voice really is not up to par. Shaggy's toasting gets on my last nerves. The arrangements are weak...i'm waiting for the redundancy to stop ...waiting for a lift and then the song is over. 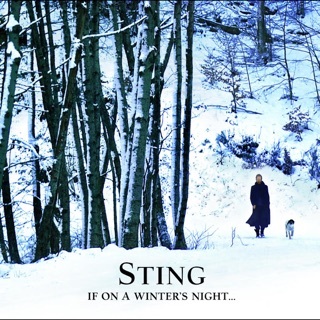 Out of the 16 tracks i see maybe 4 or 5 being a decent ...not bad, not great decent ...the rest is just a waste of time...and this really saddens me, because Sting is the reason i am a musician today.